"Girl wanted for confectionary store and selling in theatre. Must be refined and neat appearance. Experience necessary. 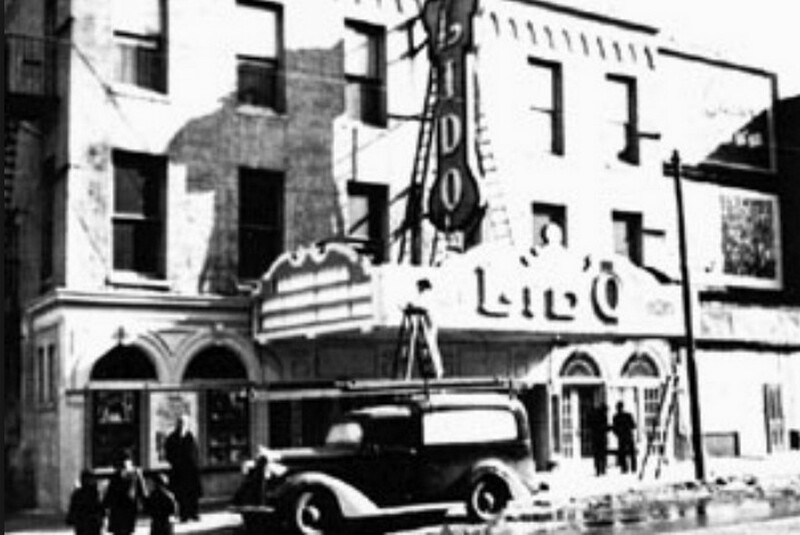 Lido Theatre, Court and Butler sts., before 7 P.M."
Cezar Del Valle is the author of the Brooklyn Theatre Index, a three volume history of borough theatres. The first two volumes chosen "2010 Outstanding Book of the year' by the Theatre Historical Society. Final volume published in September 2014. 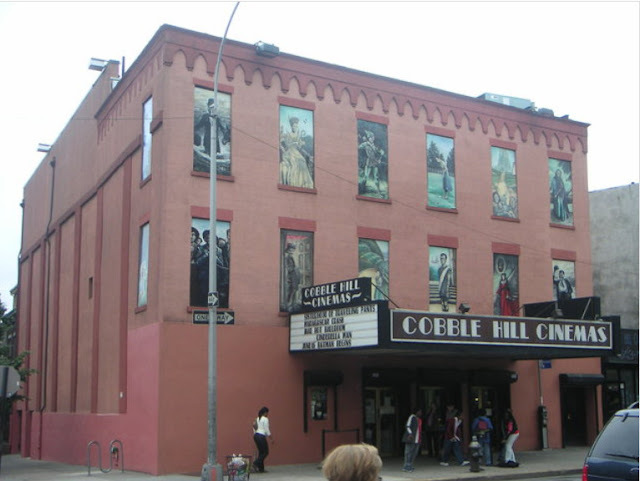 He is available for theatre talks and walks in 2015-2016: historical societies, libraries, senior centers, etc. Now selling vintage on Etsy.